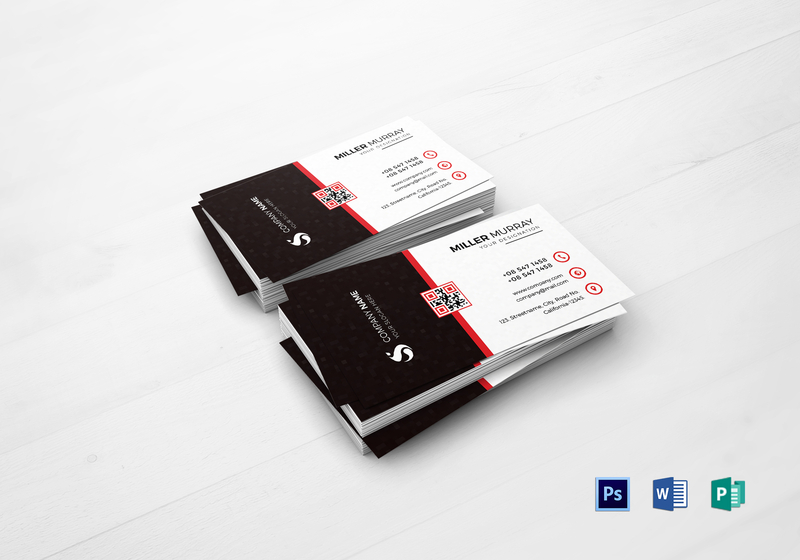 Take your career opportunities to the next level with the Minimal Business Card Template. 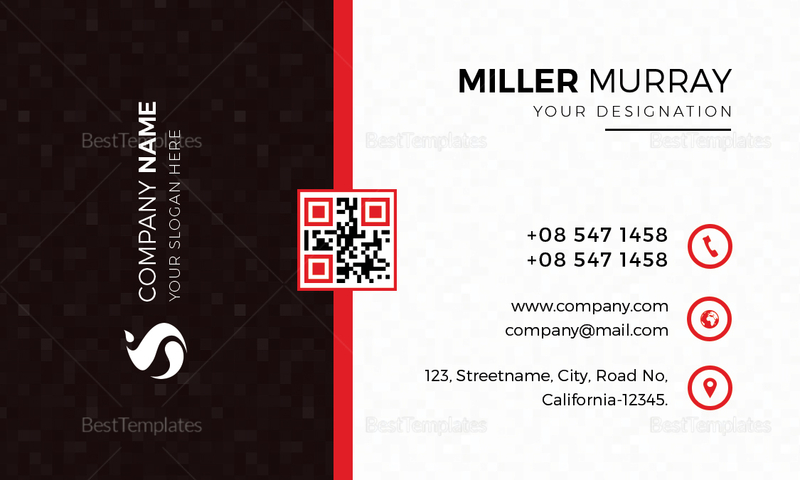 This highly professional item has fully customizable layouts and high quality artwork. There’s a lot to take in with its eye-catching titles and 300 DPI resolution. Enjoy its instant download feature and print it out from the comforts of home or through commercial printing.